The Sticky Filters add-on allows users to configure dashboard filters that remain active as they navigate from one dashboard to another. Whenever the Sticky Filters option is enabled, the selected filter will be saved as a sticky filter for any dashboard the user may navigate to that contains that filter. If a filter marked as sticky does not exist in a dashboard, it will remain active in the filters collection so that it can be used when the user arrives to a dashboard that has that filter. Filters will be marked as ‘sticky’ at the dashboard level. When arriving at a dashboard where sticky filters have not been activated, filter behavior will revert to the Sisense default. Note: Every change in the sticky filter setting will require republishing of the dashboard. Configure the config.js file described below. Create dashboard A and dashboard B with the same datasource. Add the same filter A to both dashboards. Configure the config.js file in the plugins folder to contain filter A.
Update filter A selection on dashboard A. The filter A selection on dashboard B should be the same as dashboard A. In the config.js file located inside the plugin folder, you define which filters are sticky filters in the stickyFiltersList array. 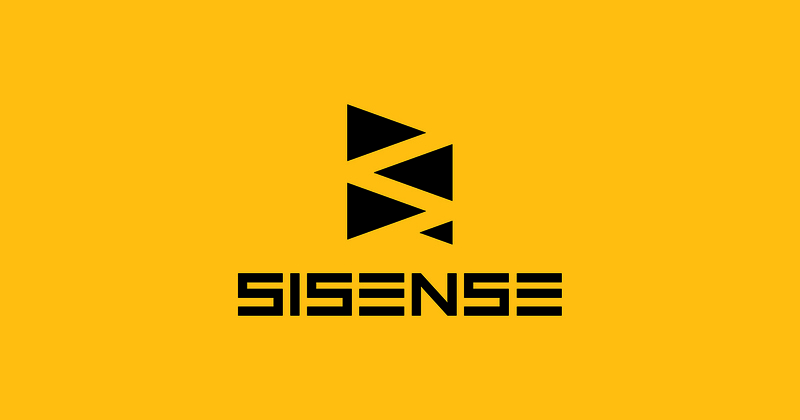 The plugin does not support SisenseJS. The plugin does not take into account different ElastiCubes. All dimensions with the same name from all ElastiCubes will be set as sticky if they are configured in the config.js file. In the case of single selections, the value is changed to the first option available. If there are no members matching to the parents’ selections, the filter selection is not being changed.